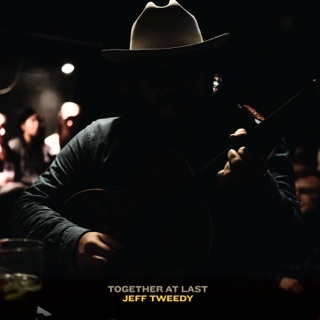 Coming just weeks after the release of his memoir, Let’s Go (So We Can Get Back), Jeff Tweedy’s proper solo debut, WARM, can’t help but feel a little confessional. Musically, the 11 songs don’t seem markedly different from his 20-plus years leading Wilco, but chronicling his family’s history and his struggles with addiction in the book forced changes in the writing style of an artist whose most acclaimed album opens with the line “I am an American aquarium drinker/I assassin down the avenue.” “My mind has always been inclined to pick out little details and paint around the edges of a scene, so I had to force myself to find the core of the story and paint a picture more clearly,” Tweedy tells Apple Music. 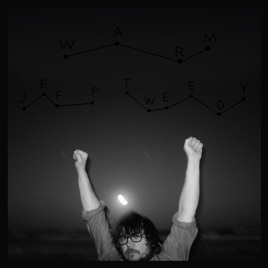 “And then I felt like I had to stay in that mindset to write lyrics.” Like the newly minted storyteller he is, he takes us through WARM track by track. ℗ 2018 dBpm Records Inc. Exclusively distributed by Alternative Distribution Alliance.